Prepare for success at Monash University with direct entry into undergraduate degrees from all 10 faculties. The Monash University Foundation Year is a pre-university program with proven success in preparing students for Monash University. As a Foundation Year student, you’ll develop your academic and English skills to the level expected of Monash University students, while studying subjects that prepare you for your future undergraduate course. Our supportive environment and dedicated teaching and support staff will guide you each step of the way, helping you to achieve your academic potential. Why study Monash University Foundation Year? Guaranteed entry to Monash University (remember, you need to meet the entry requirements and degree prerequisites). 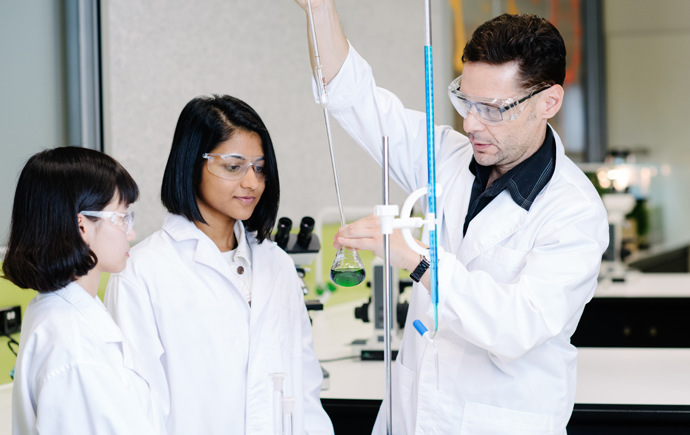 Curriculum designed to prepare you for success at Monash University. Our teachers are experts in teaching international students. Enter all 10 faculties at Monash University after studying foundation year. We use the same advanced learning technology as Monash University. Highly supportive environment – you'll have a team of experts such as a learning skills adviser, student counsellor, careers adviser and library staff to support you. Find out more on our international partners pages. 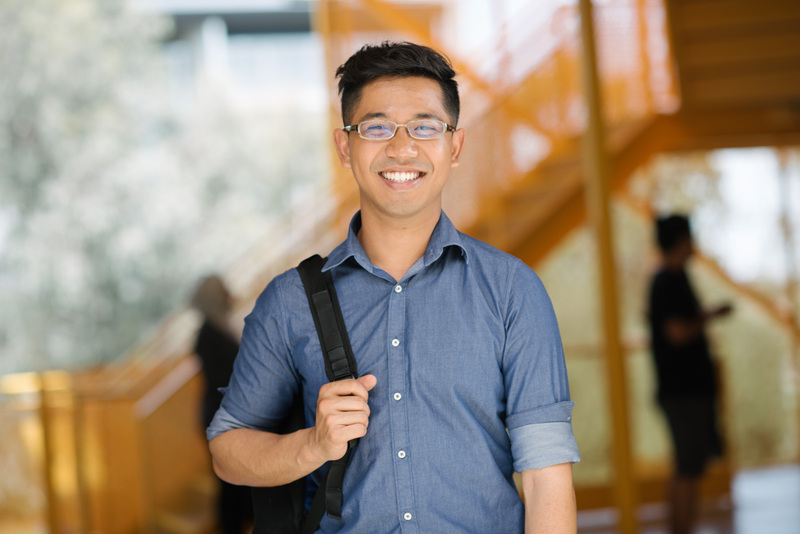 “I like the way teachers and staff at Monash understand international students. This starts from a very simple application process, all the way through to the way my courses are designed. First, Monash helped me improve my English. Then I was taught the Australian way of learning through the Foundation Year program. Finally, I got into my desired course at Monash University and I’m now well on my way to becoming a doctor!" Unit 2 expands your knowledge and understanding. Please note further Foundation Year selection and prerequisite rules apply. Each subject has a set of learning objectives that are aligned with the requirements for Monash University undergraduate degrees. Our curriculum combines essential theory and practical knowledge with the four skills critical to your future studies and your career: critical thinking, problem-solving, communication and collaboration. Offers the widest range of subject choices (choose from 13), helping you to enter all 10 Monash faculties. Ideal if you are an advanced student. Subject choices are limited – English, Accounting, Mathematics or Fundamental Mathematics, Chemistry, Global Studies, Information and Communication Technology or Economics (if sufficient numbers). Improve your English and mathematics skills and receive lots of individual feedback. 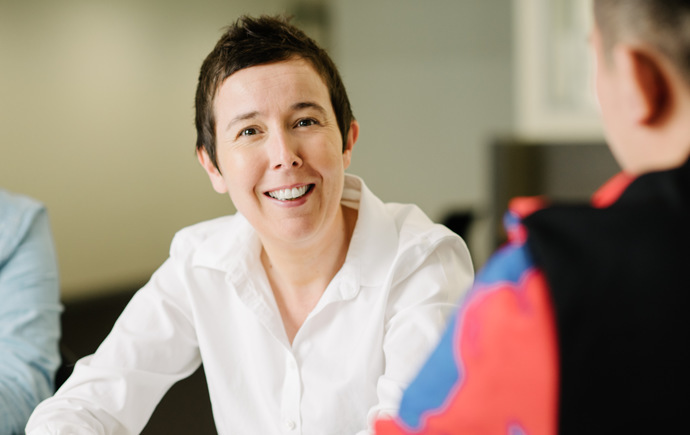 "The learning style at Monash College is different to what you're used to. I'll help you with essays, referencing, oral presentations, report writing and group work skills. I also organise academic writing and exam preparation workshops. I want to make sure you improve your marks and that you have a great learning experience!"